The NPS-Z-500B-UHV delivers over 100um full range at 80K at UHV. The stage is designed to operate in closed loop mode using capacitive positioning sensors. 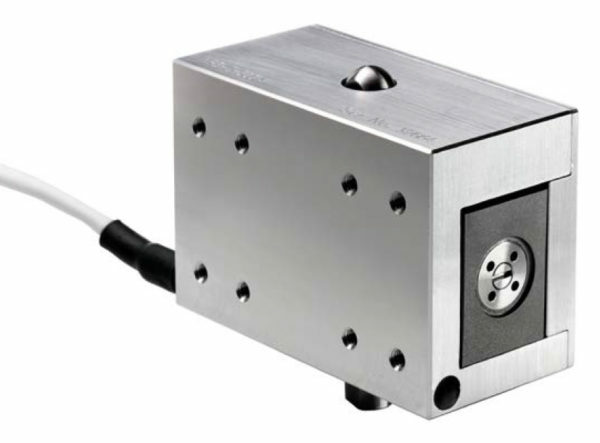 The advanced flexure design results in a highly linear device with outstanding resolution, repeatability, stiffness and stability. Low off-axis errors and a high resonant frequency further enhance the performance of this advanced design.